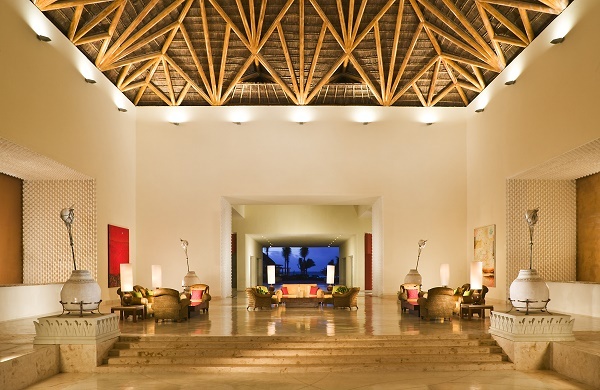 Riviera Nayarit, Mexico (September 9, 2014) -Melín Castro Ardavín has received theMerit Award for Interior Design from theAssociation of Furniture Manufacturers of Jalisco (AFAMJAL). Recognizing the most prominent interior designers in Mexico, primarily in the hospitality industry, the award was bestowed on Melín Castro for her excellent outstanding career achievements and contributions to numerous various projects. Among them are the interior design and branding of Velas Resorts in Puerto Vallarta, Riviera Maya and Riviera Nayarit, which have been recognized for their sophisticated and dramatic interior design with a strong sense of place. The award was presented on August 15, 2014 at the first National Interior Design Meeting by AFAMJAL. The event took place at Expo Guadalajara Convention Center in Guadalajara, Mexico. "Casa Velas,Velas Vallarta,Grand Velas Riviera NayaritandGrand Velas Riviera Maya were a milestone in my designs," said Melín Castro, owner of MC Design. "Each resort has its own unique identity however it was important with all to match the color palette, materials and textiles with the natural surroundings. The land where they built Grand Velas Riviera Maya is protected by environmental laws because 60% is jungle and 40% is intact mangroves; thedécor scheme I used meshes the beauty of the two environments." One of the main characteristics of Melín Castro's work is the perfect combination of contemporary style and the integration of items and furniture that blend harmoniously with the natural environment, colors and spaces around them. 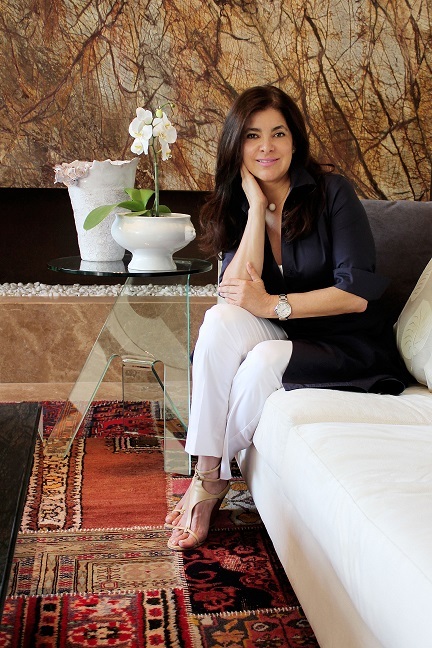 She has received multiple awards for her work from international organizations, such as the International Forum of Women in Architecture, Design and Landscape and the International Biennial CIDI of Interior Design in addition to special recognitions from magazines such as Architectural Digest Mexico.